Tara received her Bachelor’s degree from Samford University, and her law degree from Florida Coastal School of Law. She received the Florida Bar’s Outstanding Government Law Student Award and did a semester abroad in England at Cambridge University’s Trinity College of Law. She was admitted to the Florida Bar in 2000. Tara has served as an advisor to the Florida Coastal School of Law’s Moot Court Team, presenting argument at the annual Florida Workers’ Compensation Conference in Orlando, Florida. Tara served on the Executive Counsel for the Florida Bar, Workers’ Compensation Section. She also taught a legal course at the University of North Florida in their Paralegal Certification Program. Tara has served in the legal community in the area of workers’ compensation for the past 22 years. After completing law school, she served as Liberty Mutual’s in house counsel in Jacksonville, Florida. She was the sole in house appellate lawyer for Liberty Mutual, and served as appellate counsel in over 90 appeals to the First District of Appeal. She has litigated more than 45 files through Final Hearing in State workers’ compensation court. Tara has also tried civil liability cases in Duval, Clay, and St. Johns County. She is experienced in defending liability and workers’ compensation cases. She has worked in Washington D.C. at the United States Department of Labor, Office of Workers’ Compensation Benefits, subrogating claims, and with the United States Army JAG Corp, as a civilian attorney writing VA appeals and appearing before medical administration boards on behalf of injured soldiers. She also has experience in handling social security cases. Tara is a past vice president and program director of the E. Robert Williams American Inns of Court. 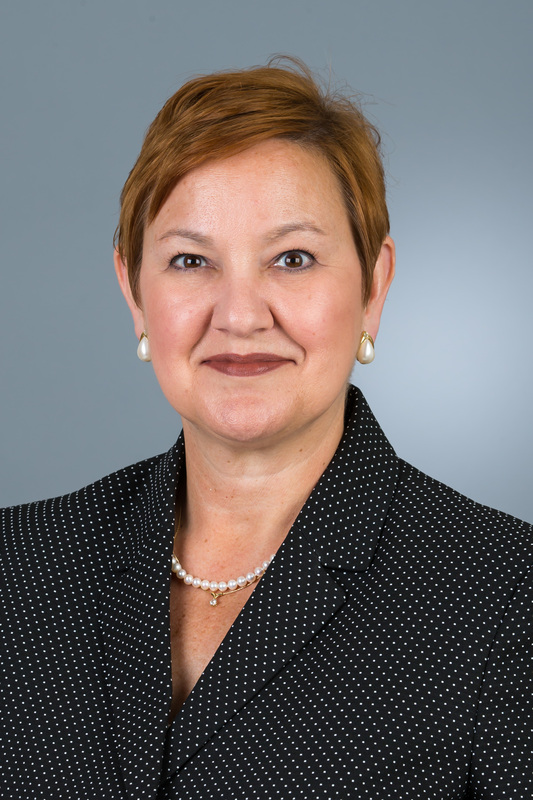 She has taught CLE and continuing education courses for adjusters, and has authored articles for the Jacksonville Claims Association annual publication. Tara currently serves as a volunteer group leader for children through TAPS, Tragedy Assistance Program for Survivors, serving the families of America’s fallen heroes. She also serves with MSJDN, Military Spouse J.D. Network, and assisted in a pro bono project, writing a grandparents’ visitation guide for grandparents of deceased military members. Tara is also an avid artist. Tara is admitted to practice before the US District Court for the Middle District of Florida and the United States Supreme Court.